At the Beef Shorthorn Cattle Society, we are leading the way and health cards at Society sales continue to be an important source of information for buyers. We all realise that the consequences of introducing disease into a suckler herd is immense. Abortion, infertility, and general unthriftiness, even without large vet bills, have a huge effect on a herd's profitability. As a society, we recognise that buying in any stock carries some risk of introducing disease, so in order to minimise that risk, the Society insists on compulsory health testing of all animals at all of our Society sales. Beef Shorthorn buyers can now purchase with confidence in the knowledge that all registered animals offered at official society sales are from herds which are members of a Cattle Health Certification Standards (CHeCS) approved health scheme. As such, they have been blood tested for BVD and IBR, unless the cattle come from herds already accredited by a CHeCS scheme for those diseases. 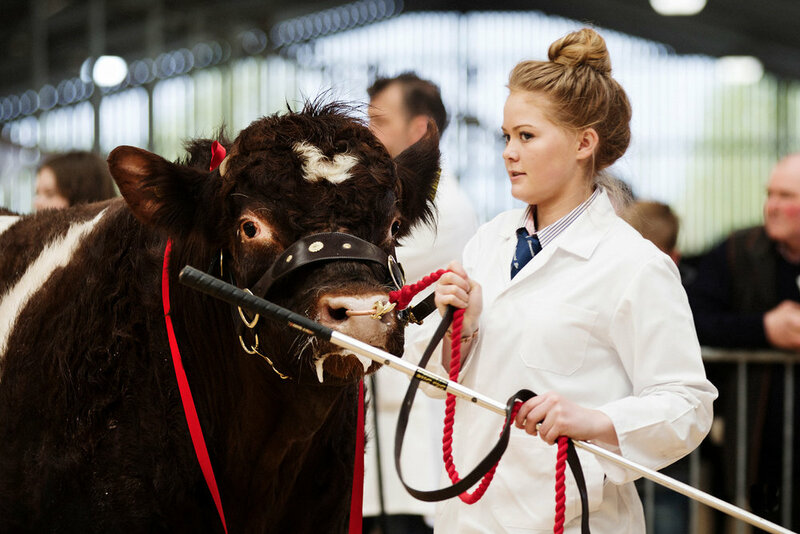 The Society regards animal health among its members priorities and is, in fact, exemplary in being the first UK breed organisation to insist on this requirement. In addition to details found in sale catalogues, all pedigree breeders are required to confirm their individual animals' status by displaying an official pen card at the point of sale. Click on the buttons below to download the relevant paperwork for our Society Sales.